The Campbell Rhododendron Gardens are located in Bachante Street, Blackheath, just a short distance northeast from the town centre. 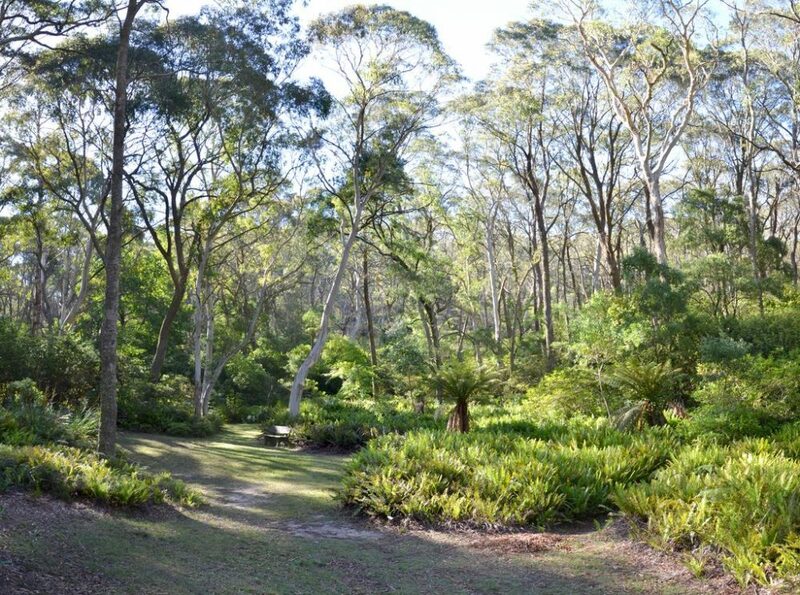 It is more familiarly and affectionately known as the Blackheath Rhodo Garden by locals. 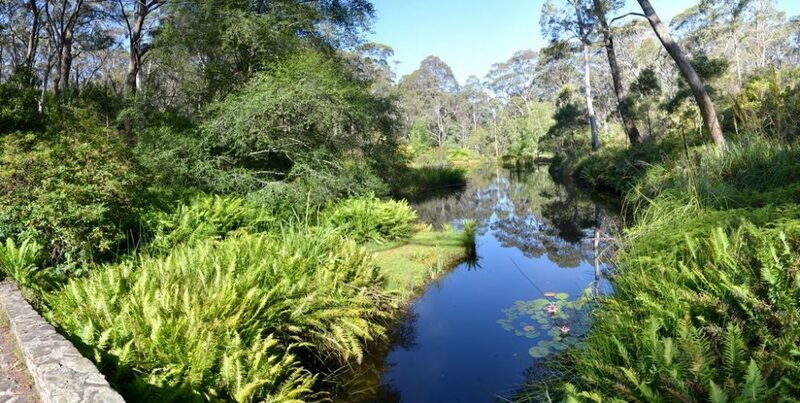 Created in 1970 on 18.5 hectares of mountain bushland 1065 metres above sea level, the Campbell Rhododendron Gardens was named an Australian National Treasure by Traveller Magazine in 2011. It is considered unique for its large-scale exotic plantings of rhododendrons, azaleas, camellias, flowering cherries, dogwood, maples and other deciduous trees within a pristine, natural bush setting. A feature of the garden is the the abundance of native flora, including beautiful natural fern glades. 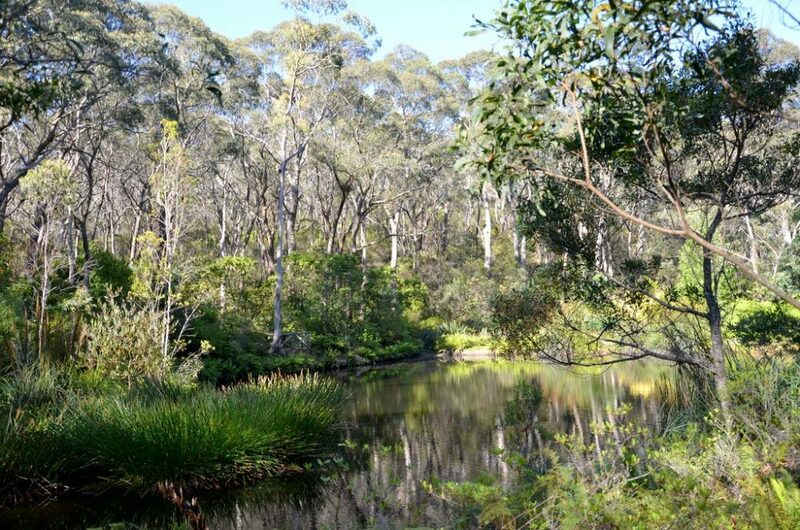 There is a lookout especially constructed for visitors with mobility problems that gives them stunning views of the Gardens, down to the valley and the lake, and across the valley to the banks of Rhododendrons with the native bushland behind. 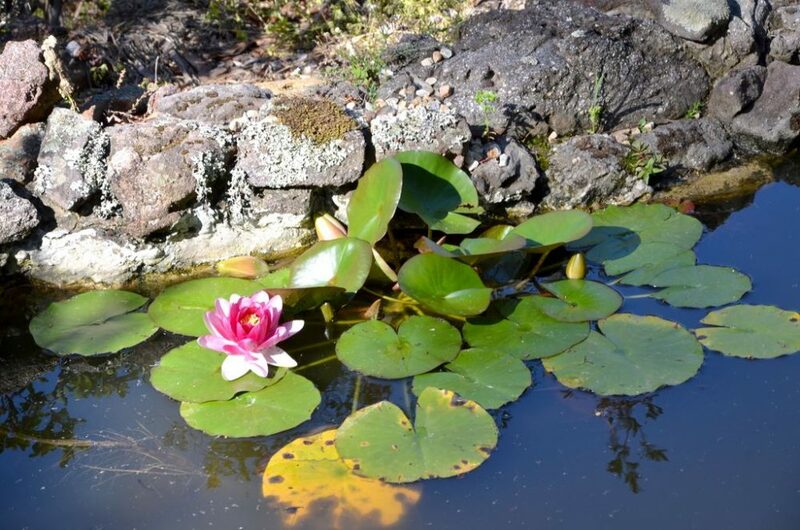 The garden contains small and large ponds, many grassy spots, picnic areas and benches where you can relax. It has a series of nature walks leading to the valley floor and the lake, with limited disabled access. Most of the paths from the Lodge are bitumen, as is the service road through the valley. The rest, including all the paths on the far side of the valley, are in a natural state and have a varying number of steps to be negotiated. Allow at least an hour to stroll though the garden. Take your picnic basket and rug down to the Valley on a fine day and enjoy nature’s beauty and exuberance in her persity. April-May: spectacular autumn displays from followed by camellias. September-October: spring blossoms and massed bulbs displays. October-November: peak blooming time for rhododendrons and azaleas. The Lodge in the Gardens is open during the peak flowering season from the beginning of October to the first week of November for the best Devonshire Teas in the Blue Mountains. 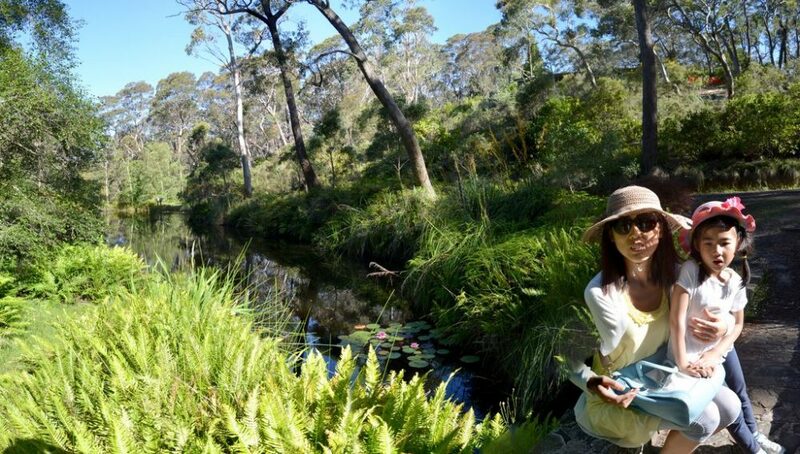 The gardens are managed and maintained by the volunteers of The Blue Mountains Rhododendron Society of NSW, which also does all of its own fundraising through membership subscriptions and donations. Admission is by gold coin donation at the Car Park.